February 27, 2019 (Sheffield, England) – Today, Ultra4 Europe announced BFGoodrich® Tires will be the 2019 title sponsor of the off-road racing event series. The partnership will span five “King” events across Europe this year. Ultra4 Racing has exploded in popularity on a global level, with its unique combination of high-speed open terrain and technical rockcrawling proving to have universal appeal. 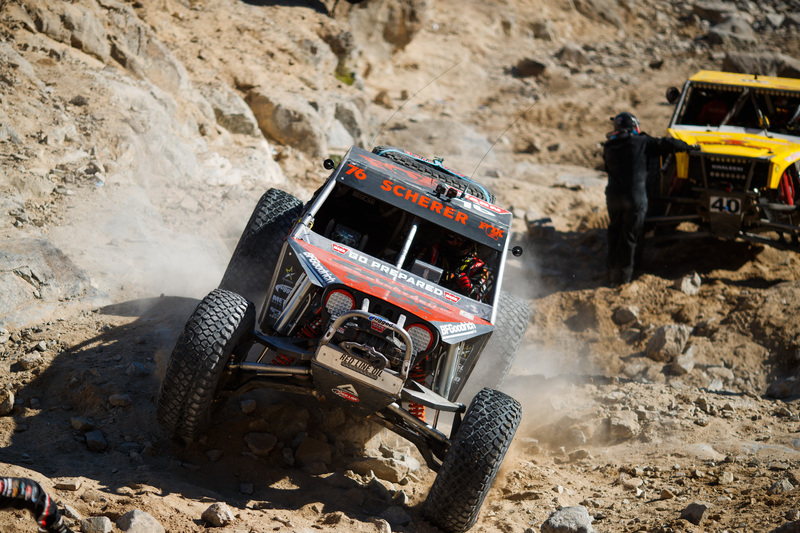 Ultra4 Racing began in 2007 with the inaugural King of the Hammers race in the United States. A decade later the Southern California event is now one of the biggest off-road events in the world, spanning over a week and playing host to hundreds of teams and tens of thousands of racing fanatics. In 2012, Ultra4 Europe was launched from the first Ultra4-style race that took place in Wales. Known as King of the Valleys, the race became the foundation for Ultra4 Racing in Europe, where it has grown rapidly. The 2019 BFGoodrich Ultra4 Europe Series includes five races throughout the continent – Spain, France, Britain, Portugal, and Poland. These races are comprised of high-speed rally roads, huge boulders, and bottomless mud to challenge man and machine in ways that would leave most vehicles scattered in pieces. BFGoodrich is the leading manufacturer of not just off-road tires, but tires for every terrain and discipline, from commuter cars to Ultra4 vehicles. Their latest offering, the Mud-Terrain T/A KM3 is perfectly suited for the demands of off-road enthusiasts with advanced Krawl-TEK compound for unmatched traction and ultra-tough CoreGard Max Technology sidewalls. With 36 sizes ranging from 28 to 39-inches tall, there is a KM3 for every Ultra4 vehicle, Jeep, and SUV; in addition to dedicated off-road racing tire solutions for the Unlimited 4400 Class. ULTRA4 is a vehicle type, a class, and an International race series. ULTRA4 Racing was born from the popularity of the annual King of the Hammers, the toughest one-day off-road race in the world. 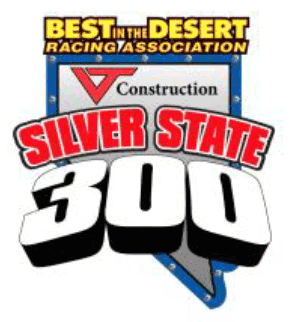 In just a little over a decade, the sport has grown from the single King of the Hammers race to an eleven race national series and five International King of the Hammers qualifiers. 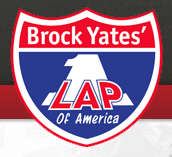 The vehicles are unlimited four-wheel drive creations, capable of competing in multiple racing disciplines, from extreme rock crawling, to high-speed desert racing, to short course. Learn more at www.ultra4racing.com . For more information about Ultra4 Europe, log on to www.ultra4europe.com. www.BFGoodrichTires.com , www.BFGoodrichRacing.com , www.Facebook.com/BFGoodrichTires, or on Twitter or Instagram at @BFGoodrichTires. 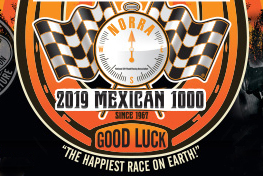 This entry was posted	on Wednesday, February 27th, 2019 at 3:56 pm	and is filed under BFGoodrich, Off Road. You can follow any responses to this entry through the RSS 2.0 feed. You can leave a response, or trackback from your own site.